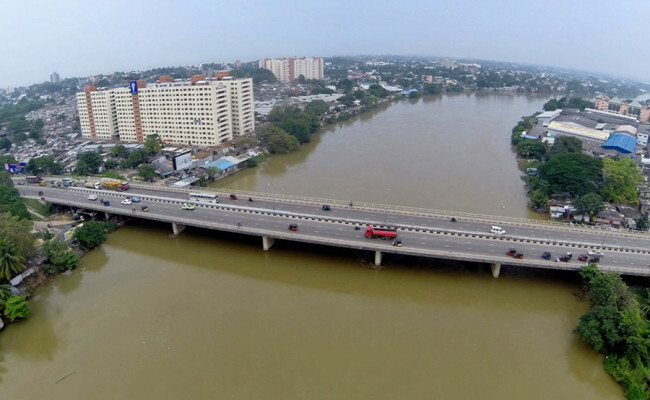 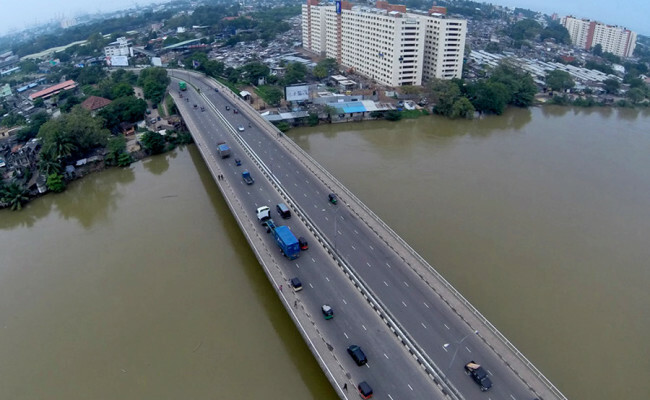 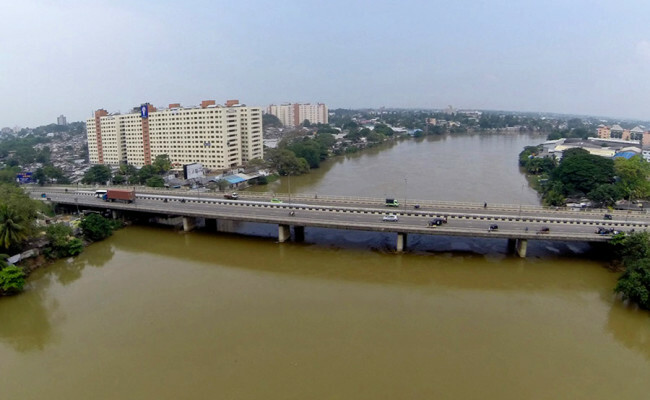 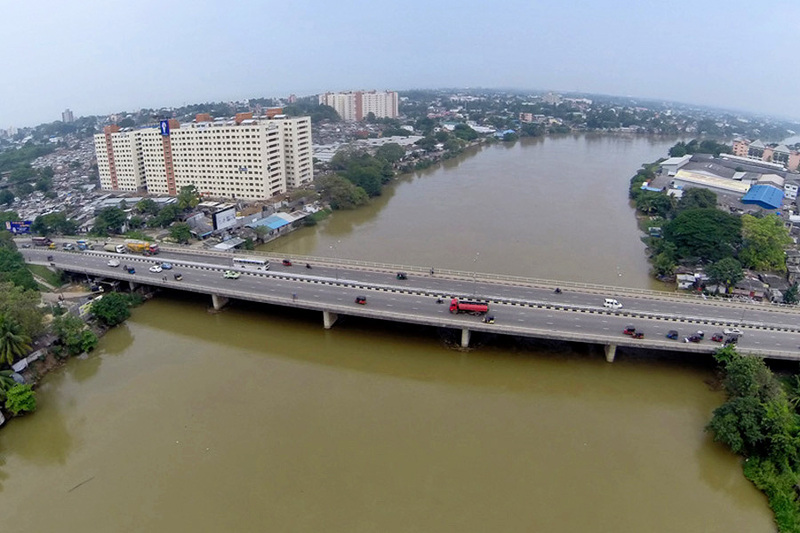 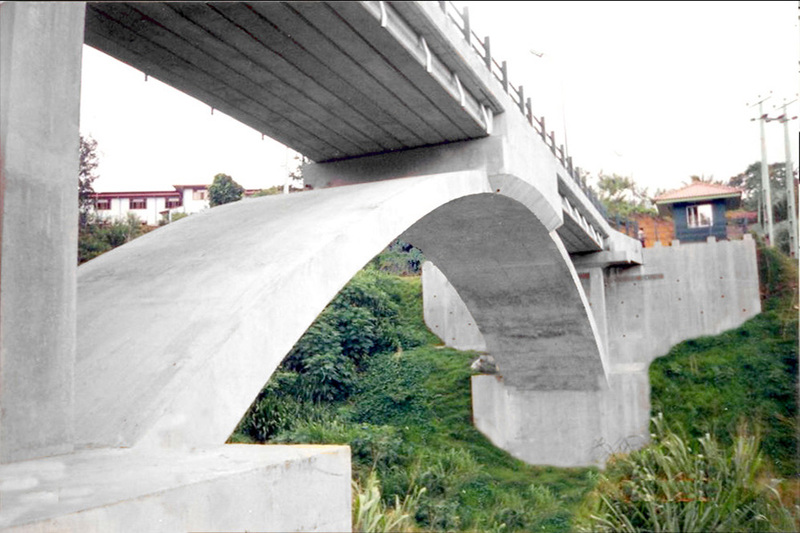 Spanning through the Kelani River which runs across Colombo, the bridge was designed by Japan Bridge Structure Institute, and its construction was carried out under the guidance of Main Contractor Kajima Corporation of Japan. 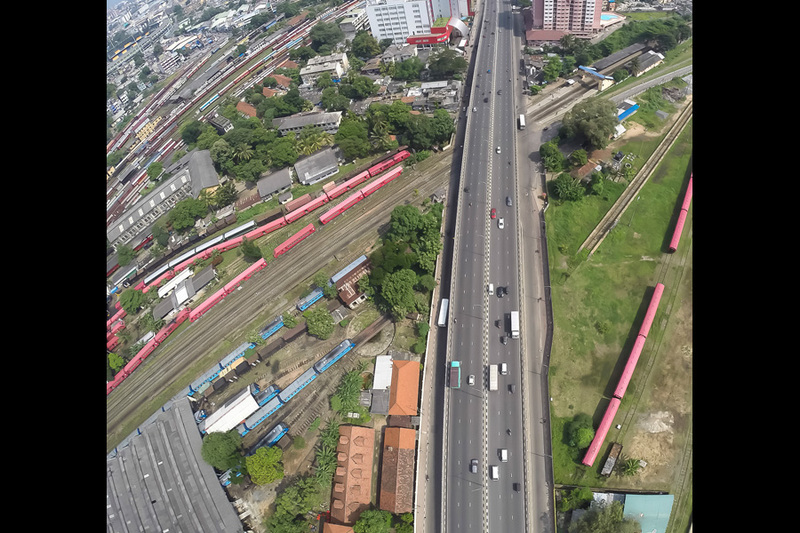 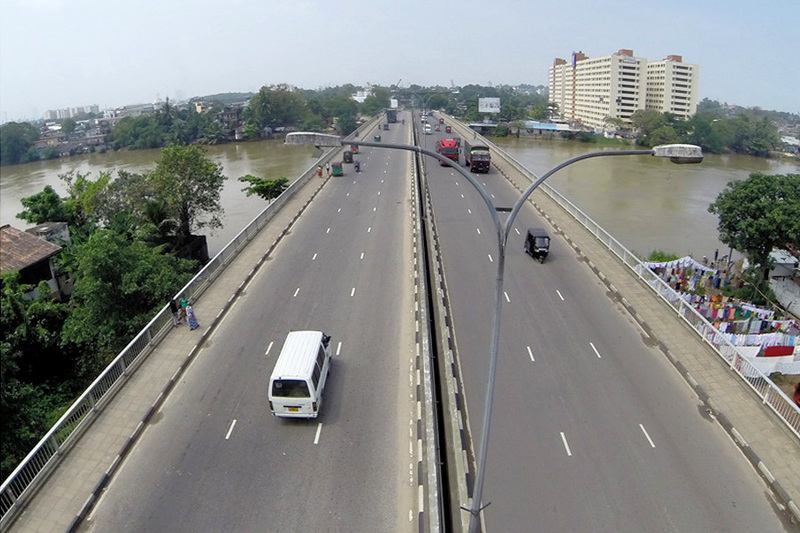 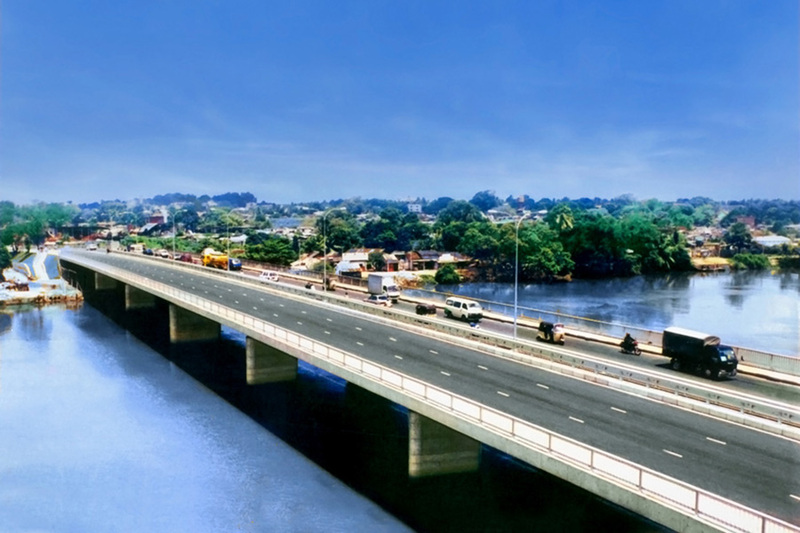 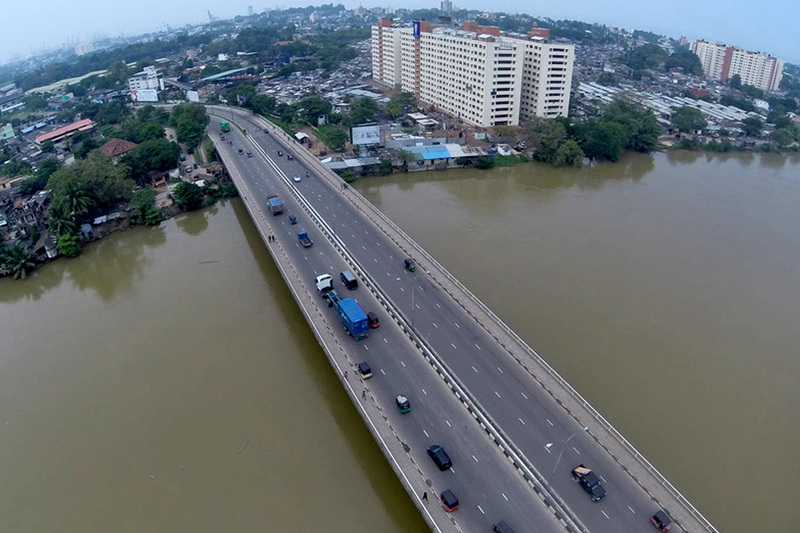 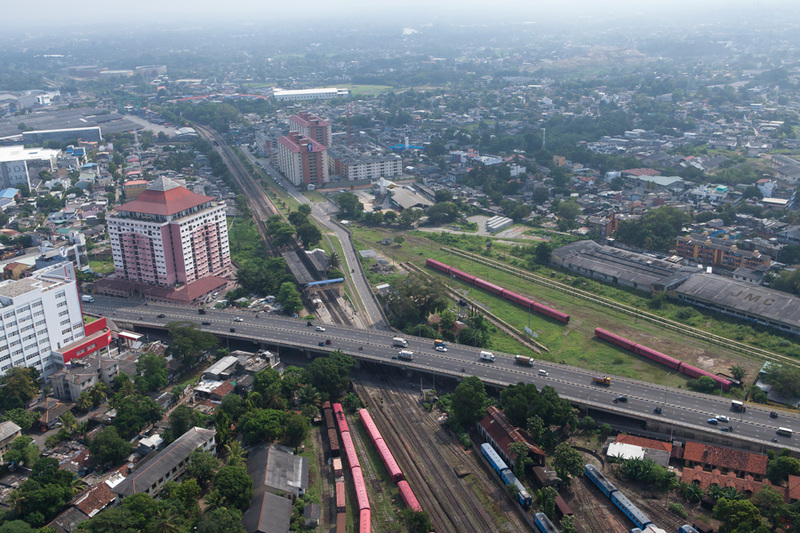 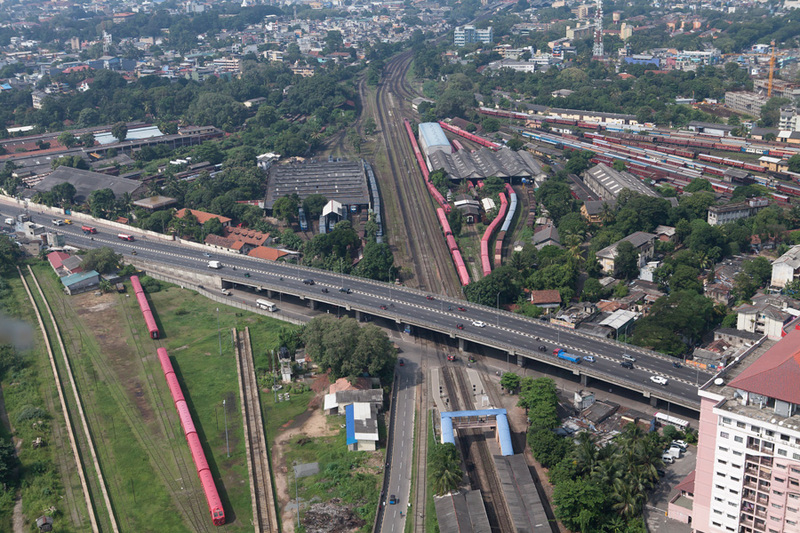 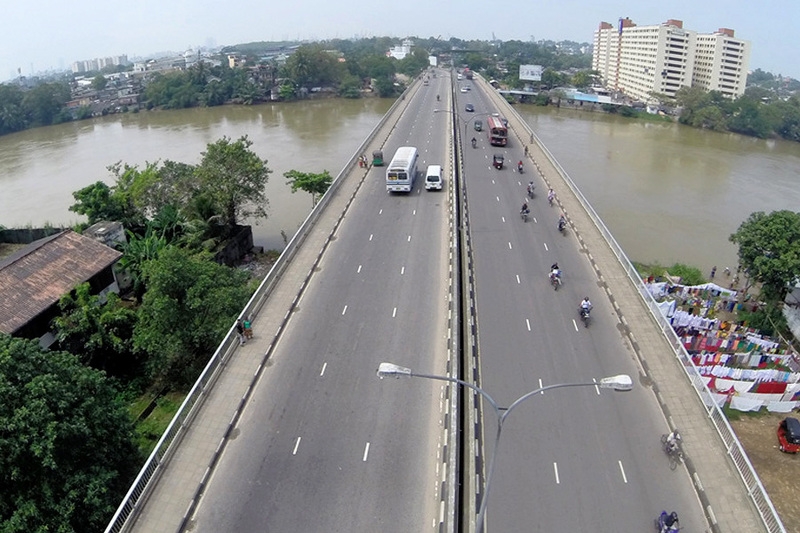 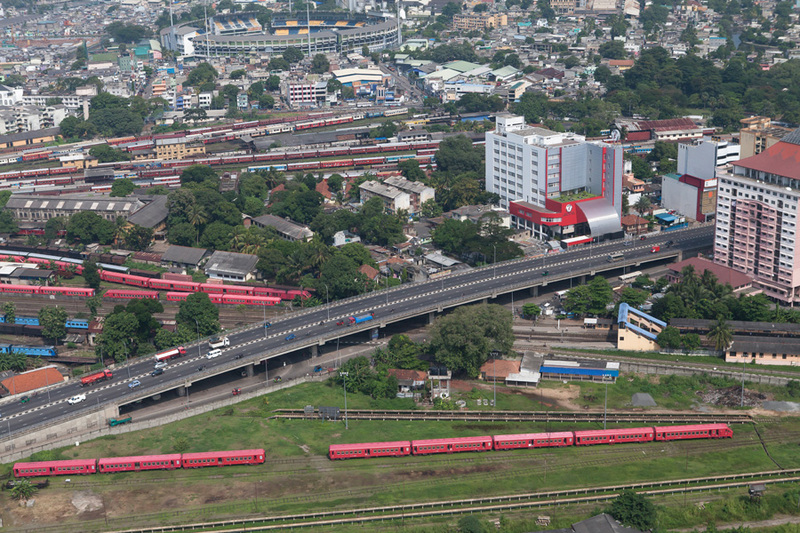 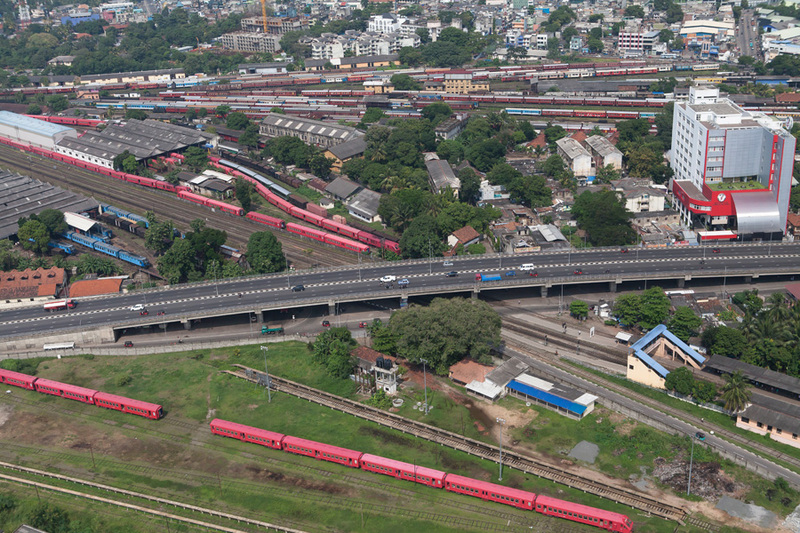 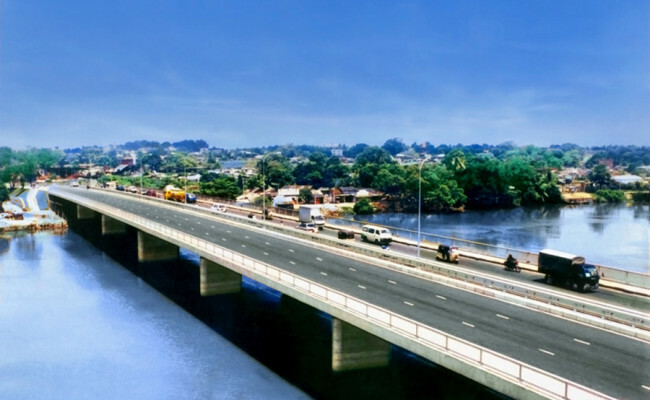 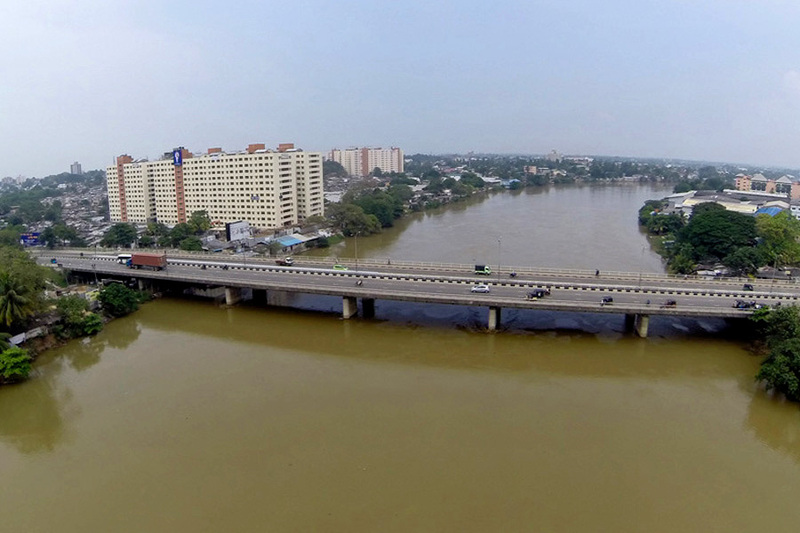 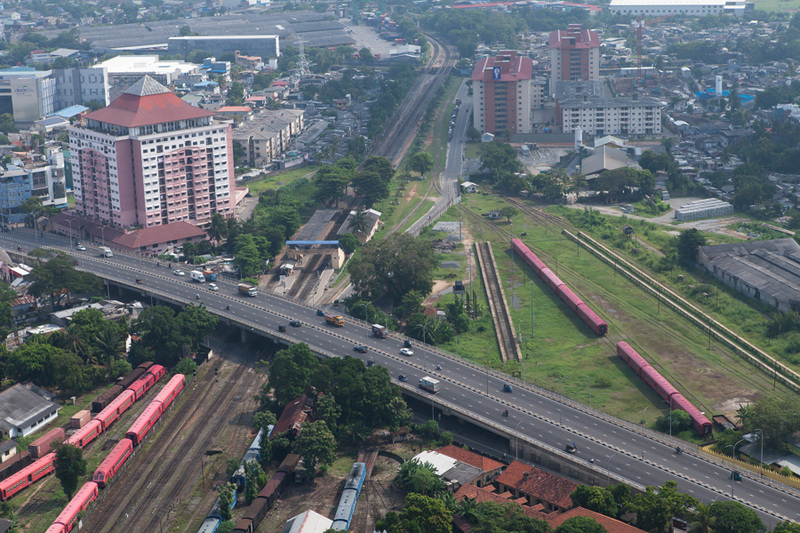 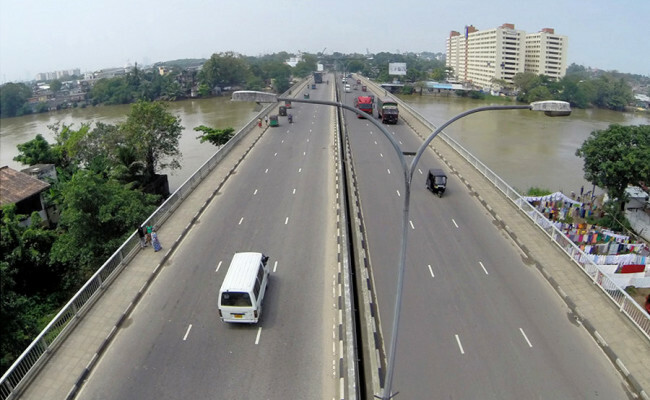 Due to the unanticipated volume of traffic crossing the river (nearly 200,000 vehicles per day), the scope of the Sri Lanka – Japan Friendship Bridge project had to be expanded during the course of construction (from four lanes to six lanes). 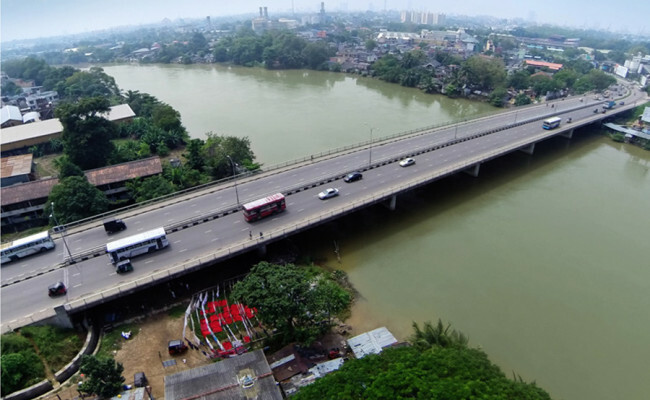 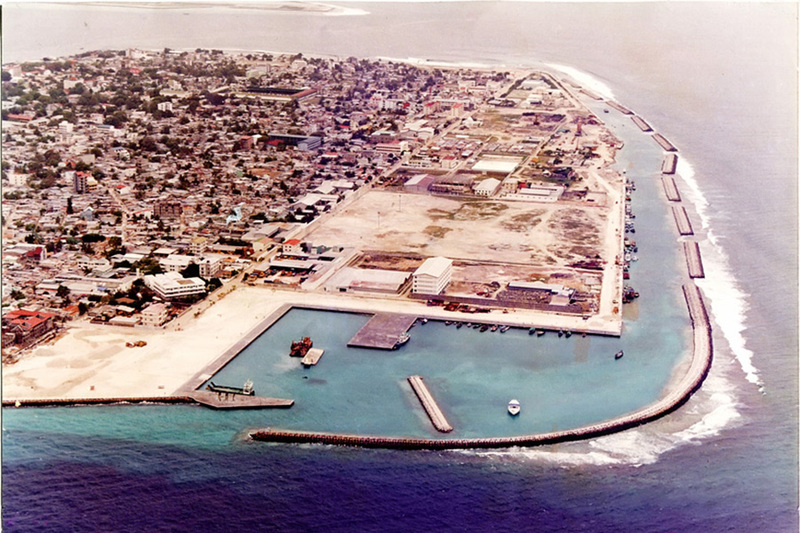 The works involved the construction of 6 reinforced concrete piers, abutments, jetty, coffer dams, and construction and launching of the main girder bridge and replacing the old Victoria Bridge.